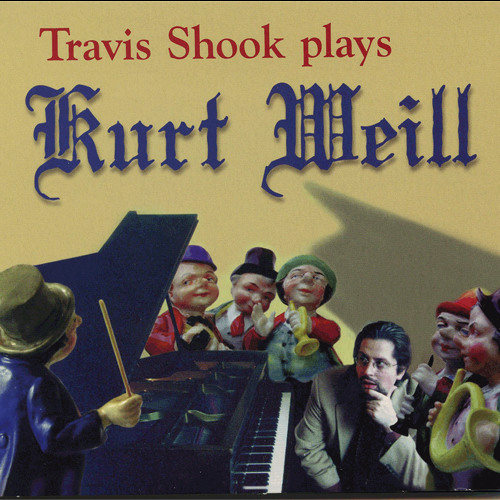 Track 1 on Travis Shook Plays Kurt Weill. Cello and horn arrangements by Travis Shook. Featuring Veronica Nunn on vocals.